The National Snaffle Bit Association’s Riders Cup will be held during Sun Circuit on March 5 & 6. 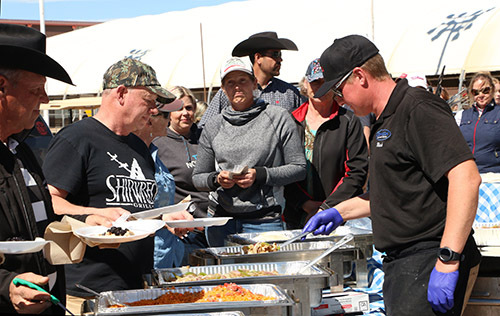 The purse, estimated to be $75,000, will be shared between the owner of the horse exhibited and the professional rider/trainer associated with the entry. 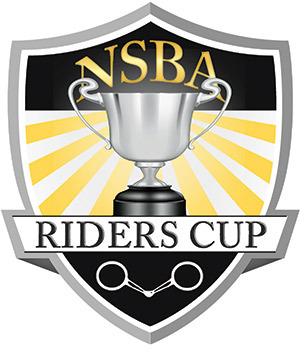 The NSBA Riders Cup program is designed to award substantial and sustainable purses to NSBA non pro members and their professional trainers. The Riders Cup offers prize money in Western Pleasure, Hunter Under Saddle, Trail, Western Riding, Showmanship, Western Horsemanship, and Hunt Seat Equitation events. *Limited Class entry fee includes automatic entry into Limited class, if eligible. Limited status will be verified through NSBA’s Official Riders List. West World requires that all horses have Coggins within the past 12 months and that all Out of State horses have a current Health Certificate. These items will be checked upon your arrival at the facility. 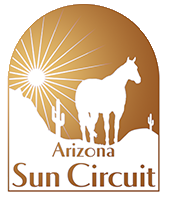 Copyright - The Arizona Quarter Horse Association. Photos and graphics contained within the site cannot be reproduced or used for commercial purposes without the expressed permission of AzQHA.